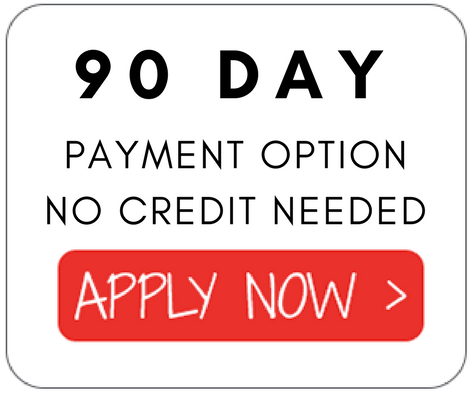 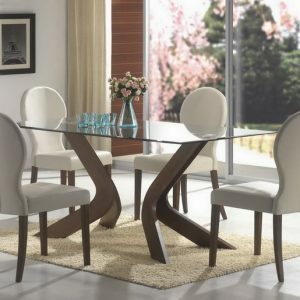 This simple, contemporary dining room table will be an excellent addition to a modern home. The tempered glass top of the table is durable and the transparent property of the glass adds light and space to your home, making your floor plan seem more open. 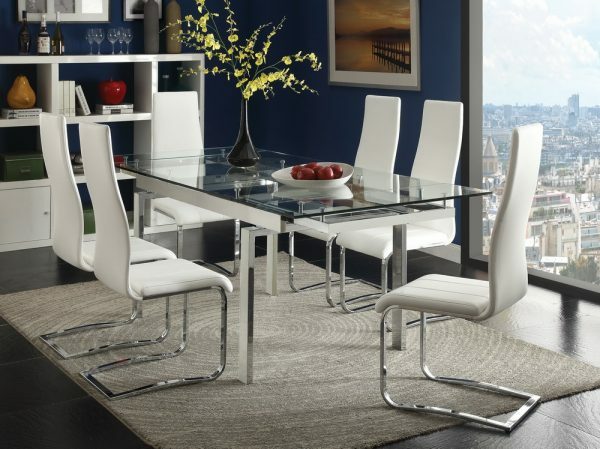 The stylish table features a black accent band running down the center of the glass and chrome legs. 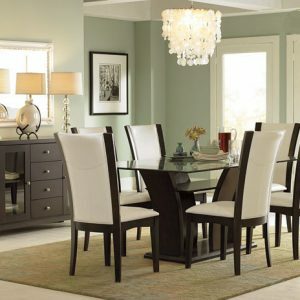 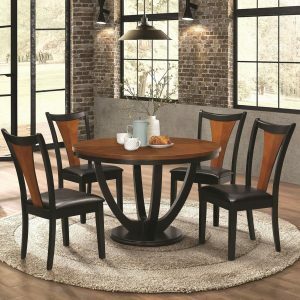 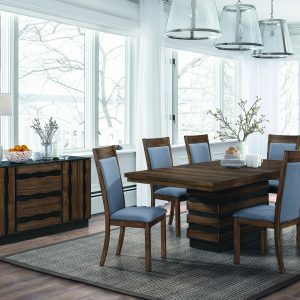 Pair this table with the side chairs from this collection for an up-to-date dining room ensemble.